Ysgol Gyfun Gymraeg Glantaf strives to continually develop this ethos, being a school that enjoys a strong reputation for its care and its concern for the development of individual pupils, be that emotional, personal, physical or academic. People are the most important constituents of a school, and the quality of teaching is one of the significant strengths of the school. Your child will receive enriching experiences in Glantaf and a broad and balanced education that seeks to ensure that pupils fulfil their potential. 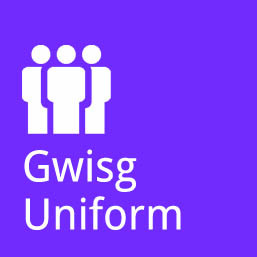 The language policy of the school is implied in its title “Ysgol Gyfun Gymraeg Glantaf” and its motto “Coron Gwlad ei Mamiaith” (The Crowning Glory of a country is its language). 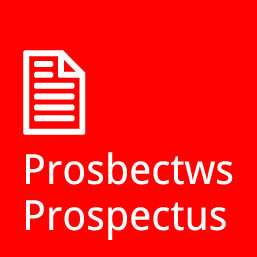 Welsh is the official language of the school and it is also used in all extra-curricular activities, pastoral guidance and administrative work. We expect the pupils to speak Welsh on all occasions. All subjects, except for English, are taught through the medium of Welsh. Our aim is to develop the pupils’ confidence and proficiency in the language. We try to ensure that the pupils are bilingual when they leave Glantaf and that they have an awareness of their Welshness and are proud to be Welsh. 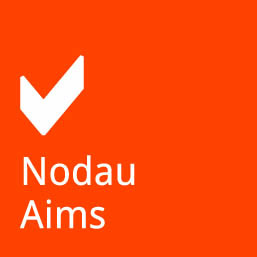 We also provide opportunities to enrich the pupils’ use of the Welsh language as a means of communication. We aim to increase the pupils’ enthusiasm for the language by helping them to appreciate the relevance of the language to the life of the school and today’s society. 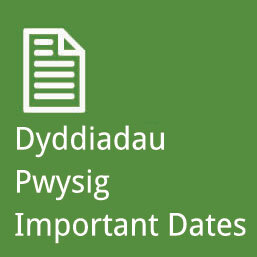 Pupils are encouraged to read Welsh books and periodicals, watch S4C, use Welsh medium websites, listen to Radio Cymru and attend establishments such as Aelwyd yr Urdd, chapels, churches, theatres, etc., where Welsh is used. We ask for parents’ support in ensuring that children look upon themselves as truly Welsh. In this way they can raise the awareness of the relevance and value of the language being taught to their children and strengthen their commitment to the language. The practical contribution of the diligent and hardworking Friends of Glantaf (Parent and Teacher Association) is greatly valued. Numerous social events are organised regularly and their substantial financial support has provided us with the funds to buy extra resources for the school such as the mini bus, computers and improvements to the school environment. Pupils, staff, parents and Governors take great pride in the ongoing success of our school: you will have heard of the sporting achievements of our students and may have attended our musicals and carol services or witnessed some of our many appearances on the Urdd National Eisteddfod stage. We hope that you are also aware of the high academic standards of the school and of our aim to ensure that all pupils realise their potential during their time within our care.